Hi, everybody! Since it’s January, my time as a guest designer for Your Next Stamp is over, but because the challenge for the last half of December was postponed, I’m playing along with the new challenge that’s starting today at the YNS blog! I chose one of the super-cute images from the “Holiday Kids” set, a sentiment from the “Little Darling January” set, and added some Sparkly Teal Gumdrops as an accent at the bottom. BIG thanks to Karen and to Your Next Stamp for having me as a guest designer in December! I’ve had so much fun coloring up all the cute images, and I’ve had a blast! Thanks so much for stopping by today! I hope your new year is off to a great start and you’re getting more time to get crafty! It’s Fun Friday at Your Next Stamp! Happy Friday everybody! It’s my turn to share a card for our month-long Fun Friday challenge at Your Next Stamp! I’m featuring “Aubrey“, one of the new Darling Divas released in July! I also made with an epoxy accent to use as the sentiment with the “Skinny Font Alpha” stamp set! Did you know that you have all month to join in our Fun Friday challenge, and you can play along as many times as you like! We’ll provide an inspiration photo and a sketch. You can use one or the other for your entry, or both! I used the sketch for today’s card and was inspired by the gumballs from the inspiration photo. Here’s the inspiration photo and the sketch for your creative reference! A Snippet Sneak for YNS! Hey everybody! Thought you might like a small sneak peek at my project for Wednesday’s special stamp release at Your Next Stamp! 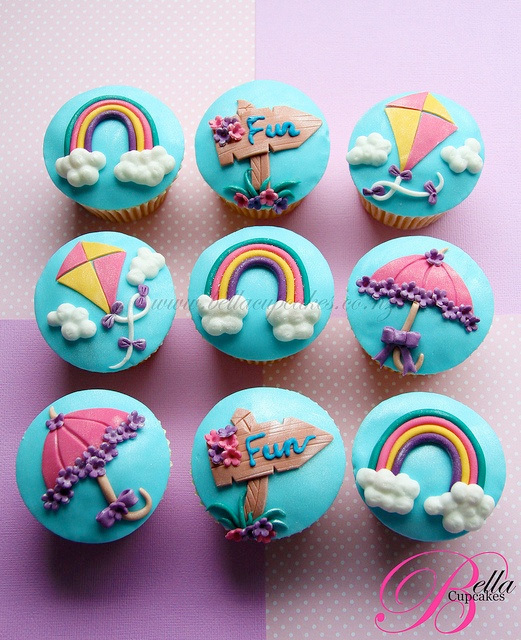 It’s CLEAR to see that you’ll have fun creating with these stamps! Join us at midnight Eastern, when you can join in the YNS 4th Birthday Blog Hop and have the chance to win some fabulous prizes! Did you know that we changed our challenge day to Friday, and are giving you more time to play along? Now, you have all month to join in our Fun Friday challenge, and our theme is much more flexible! We now host one challenge each month, and you can play along as many times as you like! We’ll provide an inspiration photo and a sketch. You can use one or the other for your entry, or both! I used the sketch for today’s card and rotated it to the side. I’m featuring “Madison“, and the Wave Border Die. The fish image and sentiment are part of the “Madison” set. I stamped the fish on a chipboard circle, colored it and added Glossy Accents to make it into an embellishment. A new round of challenges at Your Next Stamp! Happy Friday, everybody! It’s been a fast but crazy week here, and I hope you’re ready for a new Fun Friday challenge at Your Next Stamp! We’re mixing things up and have re-launched the YNS Challenge blog, and are starting things off with a new type of challenge! Each month, we’ll provide a sketch and an inspiration photo. You choose one (or both) on which to base your entry…the challenge will run for the entire month, and different DT members will be sharing how they’re inspired by the challenge each Friday! YNS Supplies: image stamp ( Darling Diva “Summer”), sentiment stamp (“Ellie Loves Lattes”), banner stamp (“Skinny Alpha Font Set”); Other supplies: designer paper (“Nook & Pantry” 6×6 pad – RETIRED – Basic Grey), assorted Copic markers, sewing machine, paper flower, button, twine, ink (Memento Tuxedo Black, SU Gumball Green). 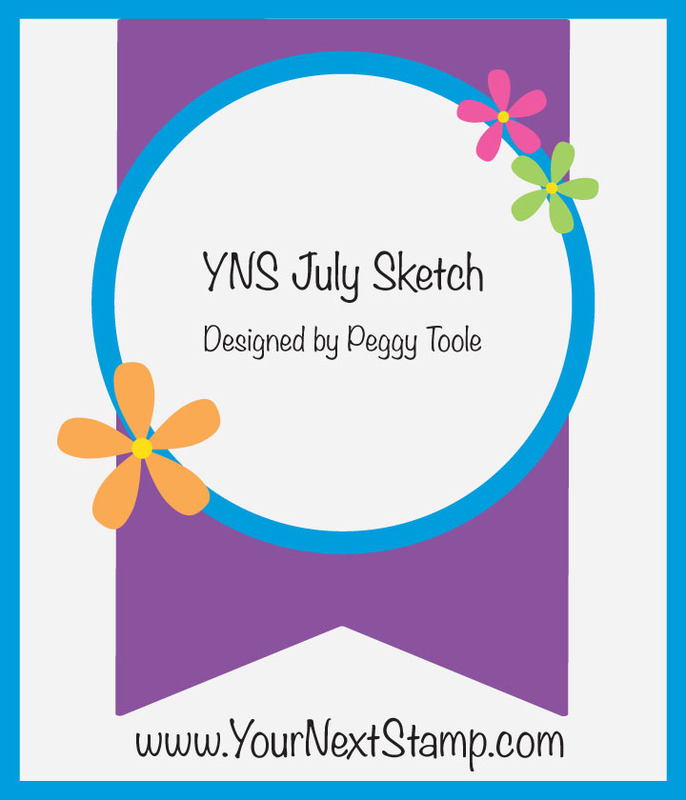 On the first Friday of each month, we’ll post a new challenge for you to follow, and the chance to win YOUR NEXT STAMP prizes and GUEST DESIGNER spots here at YNS! Our SKETCH and PHOTO INSPIRATION challenge runs for an entire month, so for added inspiration, we will be adding new cards & creations from the YNS Design Team EVERY Friday so be sure to stop by every week and join in the FUN! 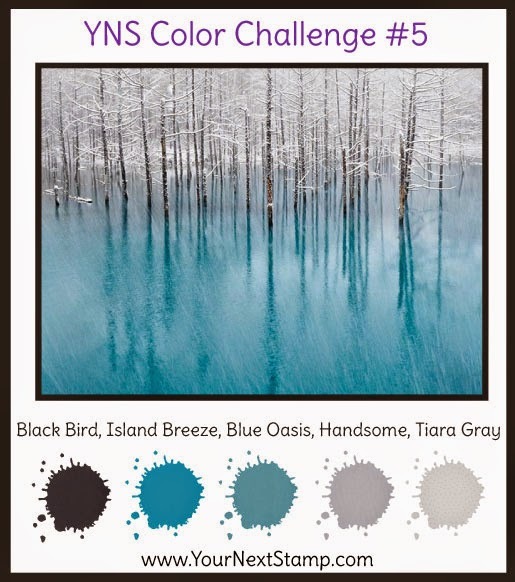 For all the details on this challenge, and to link up YOUR entry, visit the YNS Challenge Blog! 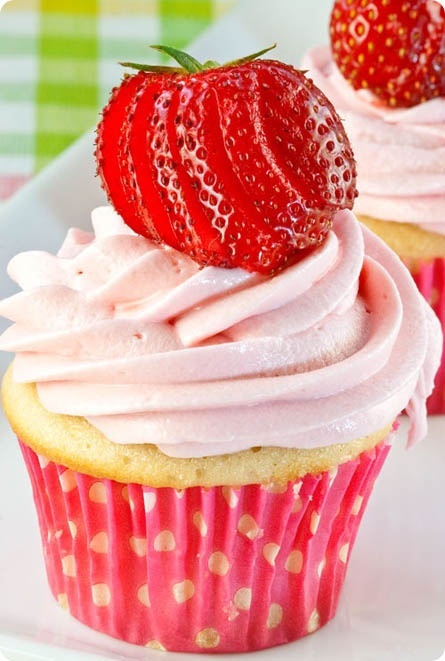 It’s Tasty Tuesday Time at Your Next Stamp! If you’re looking for my Greeting Farm post, please click HERE or scroll down. For my Whimsy and Stars Studio post, please click HERE or scroll down. Hi, everybody! I’d like to share my card for the new Tasty Tuesday challenge at Your Next Stamp! Each month, we inspire you with a photo of goodies that Karen finds on Pinterest, and you use that photo to inspire your entry into our challenge! Whether it’s the colors, an element in the photo or something else about the photo that inspires you, we’d love to see what you create for the challenge! Here’s my card! 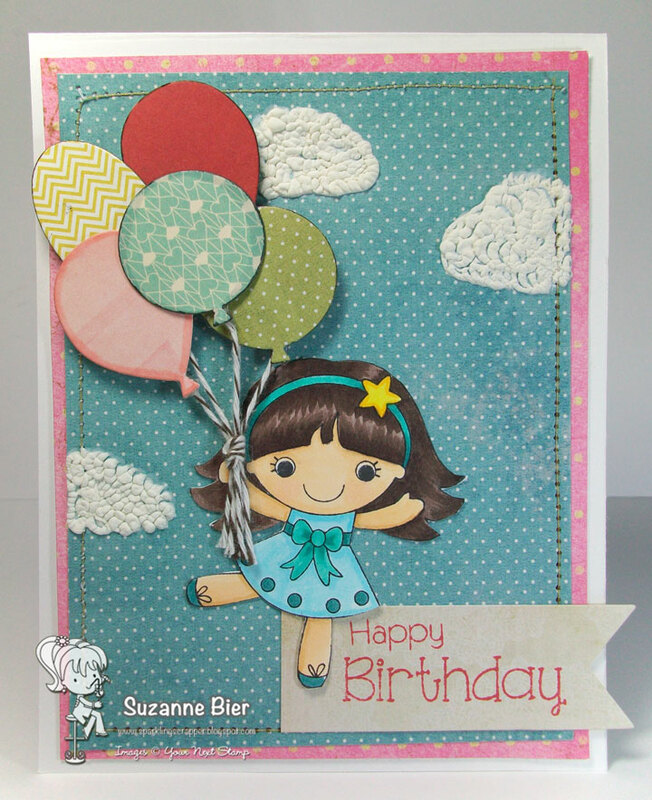 I chose “Cake Pop Fhiona” and replaced her cake pop with balloons that I die cut using YNS’s “Balloon Trio Die Set“. 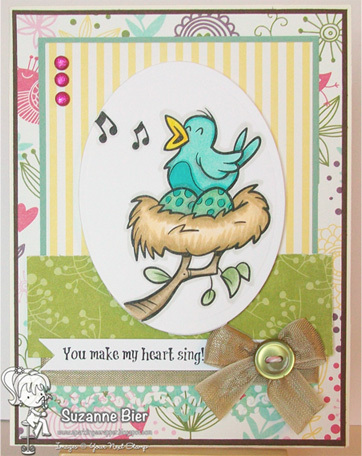 I created the sentiment with the new clear “Happy Day Sentiments” set. 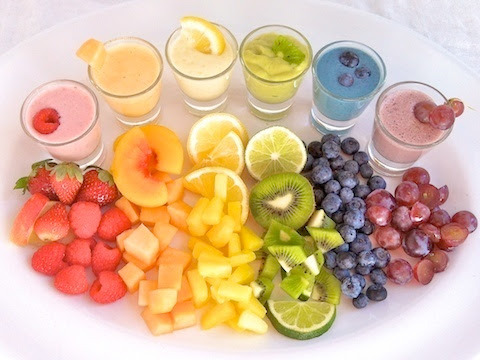 For all the details on this challenge, stop by the YNS blog! Happy Thursday! 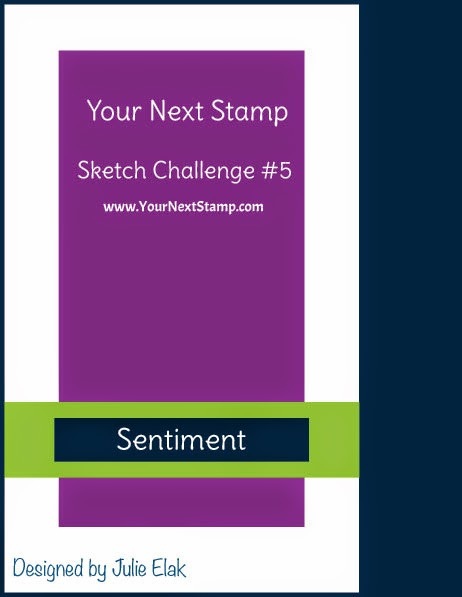 It’s time for a new challenge at Your Next Stamp, and this time, we’re getting sketchy! Just link up your project for this challenge on the YNS blog or over at our Splitcoast forum by next Wednesday, August 1 at midnight EST. If you’re linking on the SCS Gallery, don’t forget our keywords: yns, yournextstamp and YNSC8! 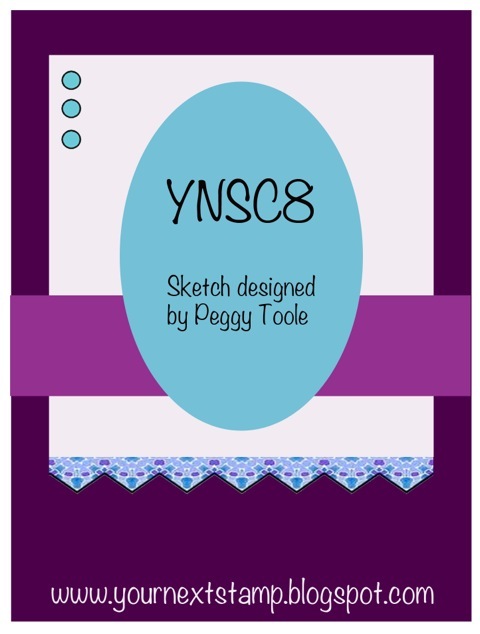 We’d love to see your creations with YNS stamps if you have them! Even if you don’t have any yet, we’d still love for you to join in all the fun! AND don’t forget: one random winner will receive a $10.00 gift certificate to the YNS Store! How cool is that? 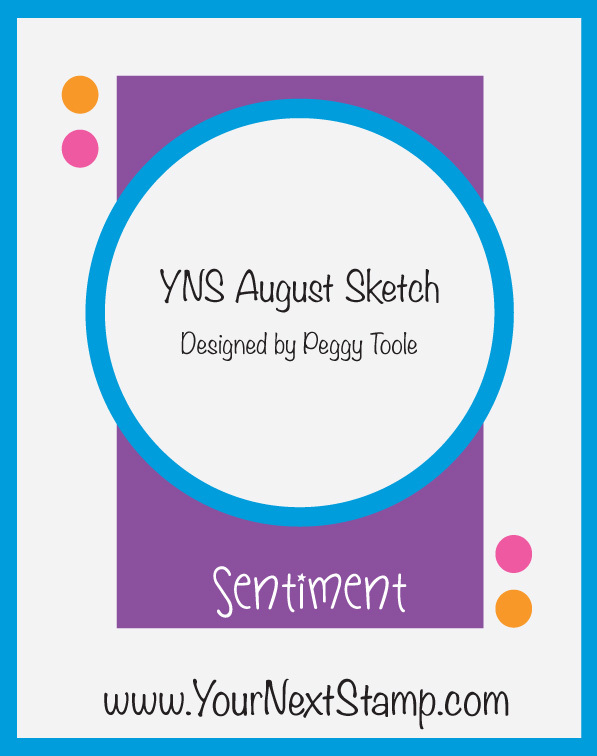 If you use YNS images on your entry, you may be chosen as our monthly “Rockin’ YNS Guest Designer”!!!! You’ll have your name in the spotlight and win a YNS prize pack! For all the details, check out the SCS forum! For more inspiration, check out what the other members of the team created for this challenge: Julie, Kelli, and Wendy! 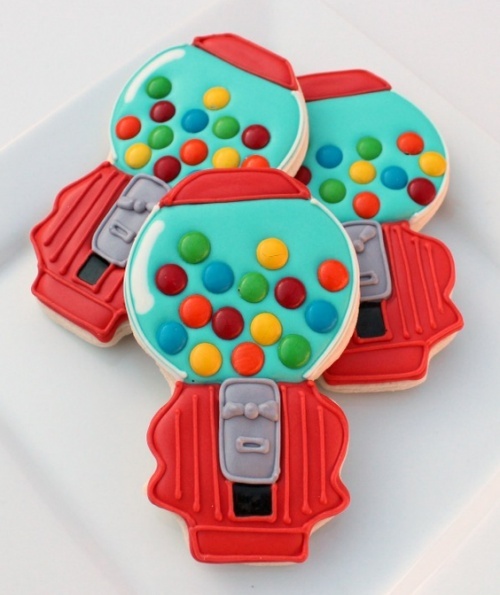 (Or you can see all of their creations at the YNS blog)! Thanks so much for stopping by! I can’t wait to see what you’ll create for this week’s challenge!